There is a difference between porcelain and ceramic tile. 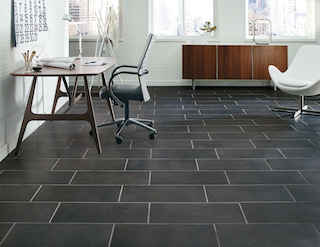 Much of the tile you see today is porcelain in large part because of the enhanced features it provides. But more traditional ceramic tile is still very popular and is less expensive. 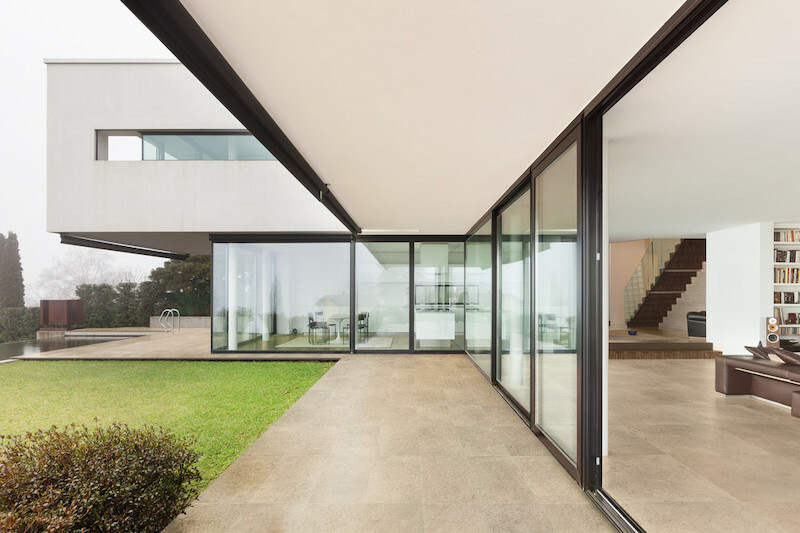 Porcelain tiles are made from finer porcelain clays and are fired at even higher temperatures which make them more durable and more resistant to scratches, cracks and wear. True porcelain has a very low water absorption rate making it frost resistant. 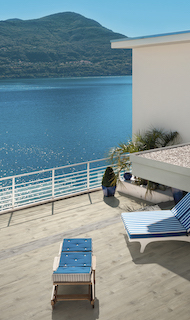 That means most porcelain can be used outdoors throughout the continental US. Some porcelain tiles are glazed with color while others are referred to as “through body,” which means that the color runs through the entire thickness of the tile body, making it impervious to wear and therefore appropriate for high-traffic areas. Most true porcelains have an abrasion rating (PEI Porcelain Enamel Institute) of 5 and can be used in heavy-duty traffic. Because porcelain is a higher quality, more expensive product, manufacturers often reserve their most advanced features for porcelain - including style and design. Ceramic tiles, or non-porcelain tiles, are usually made of red or white clay, are fired in a kiln and coated in a glaze that gives it color and wear resistance. Ceramic tile works for both wall and floor applications, but are usually "softer" than porcelain tile. 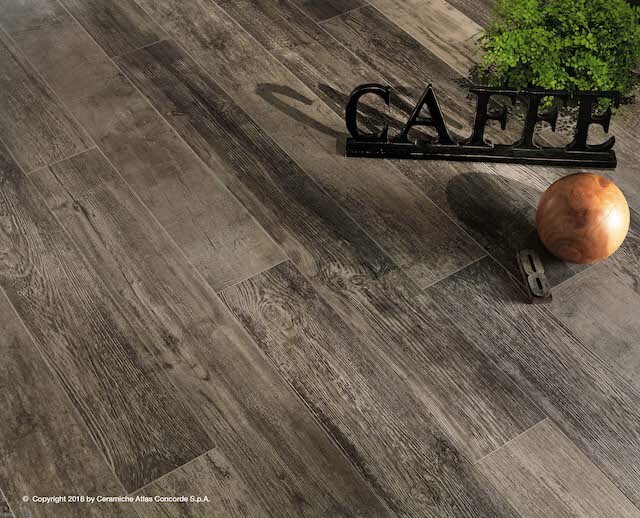 They are generally suitable for most residential interiors and can stand up to light or moderate traffic but are more prone to chipping, cracking, scratches and wear than porcelain tile. Some tile is not fired at all but rather baked. Saltillo tiles, those traditional, large, red body, terra cotta tiles you see often used throughout the Southwest are sometimes baked rather than fired, which simply means they are baked at lower temperatures than ceramic and porcelain tile. While it gives these tiles a natural and dramatic color variation, it also means they are softer and more prone to cracking. Three are still some ceramic tile artists that make artisanal tiles by hand using traditional methods, including hand painting. These tiles are generally not recommended for use on the floor but make for a beautiful focal point or backsplash in any space. They tend to be quite pricey. When it comes to performance, it's hard to beat porcelain. Shown Notorious by Crossville.